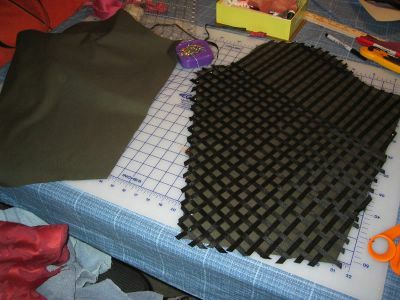 My green fabric has a black checkered pattern on one side. I've decided to see what happens if i take advantage of this on my sleeves. Note that I'm planning on just doing straight sleeves that tie on, and will pull the camica out between sleeve and dress. 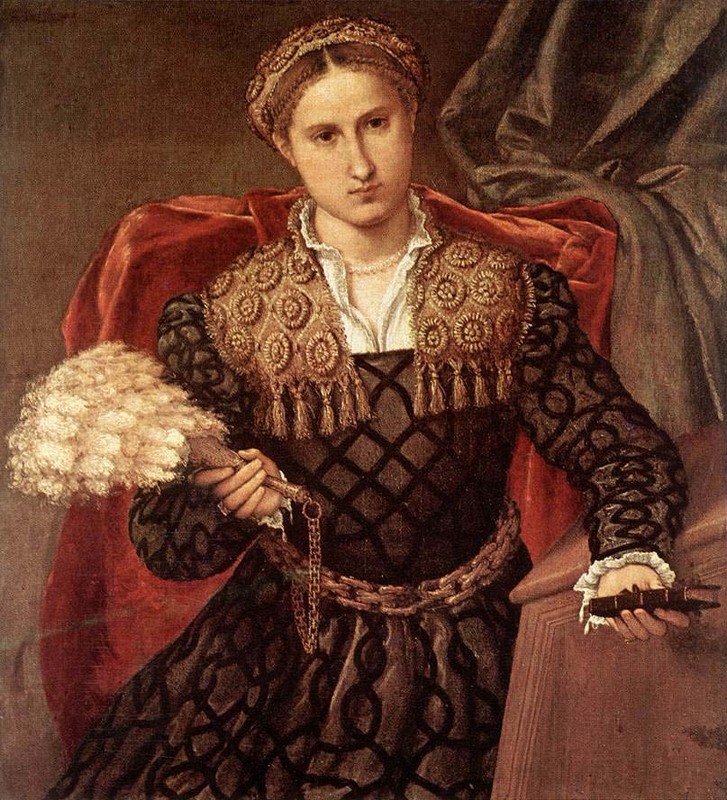 I will most likely try a dressier style sleeve on my orange dress, but this is my "dress down" venetian, so I'm going simpler. I dunno. The effect is cool, but its kinda busy, as the existing grid is kinda small. I will think on it some more. I suppose i could do the same thing in a larger grid (more green space) on the nonpatterned side of the fabric. A sewn lattice is your idea of easy? Sheesh! Actually, I think it's really cool. Lots of work, but really cool. Can't wait to see them on.